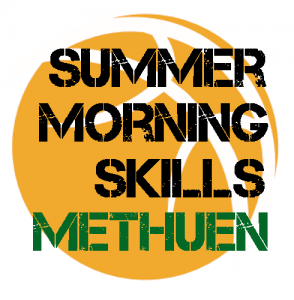 Explosive Summer Skills Clinics Methuen, Ma! Looking to completely elevate your game, while having a lot of fun? 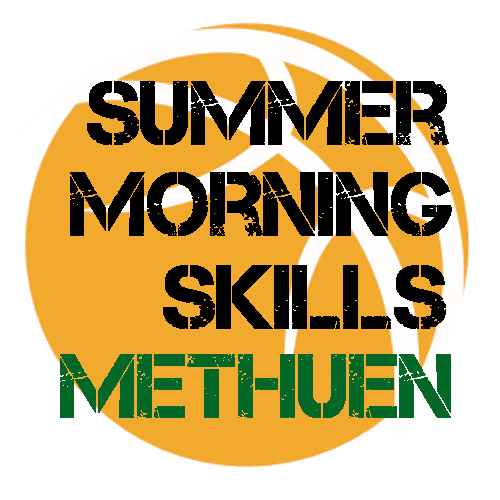 Our elite summer basketball camps in Methuen, Ma will transform your child’s skills, basketball IQ and game-shape endurance! Each week our pro & D1 instructors will spend individual time with your child to help them improve their skills, technique, and confidence. *If your child is younger than 7 yrs or older than 15 yrs, please contact us and we will accommodate you. *Extended day available upon request. 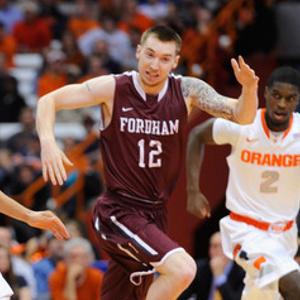 Previously: Patrick spent over 5 years training at Premier Hoops, while in middle/high school. 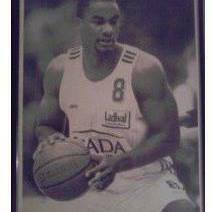 He was captain at Marblehead High and led them to a 19-1 record his senior year. Patrick has great leadership skills and is extremely hard working, which rubs off very well on younger players! Previously: Emily has trained at Premier Hoops as a middle / high school player. 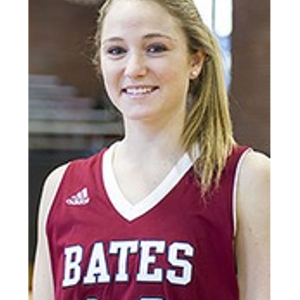 Now has been playing for Bates college for the three college seasons. She is a great addition to help be a role-model younger girls. 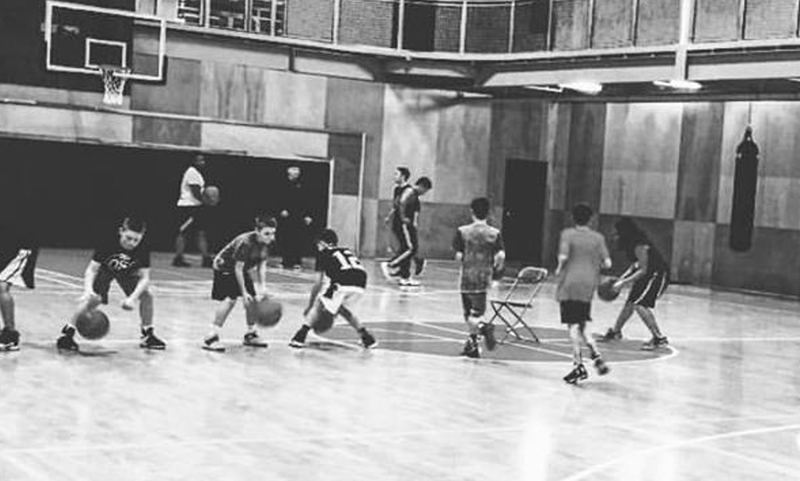 Ready for an action packed basketball program for youth basketball player of all skill levels? 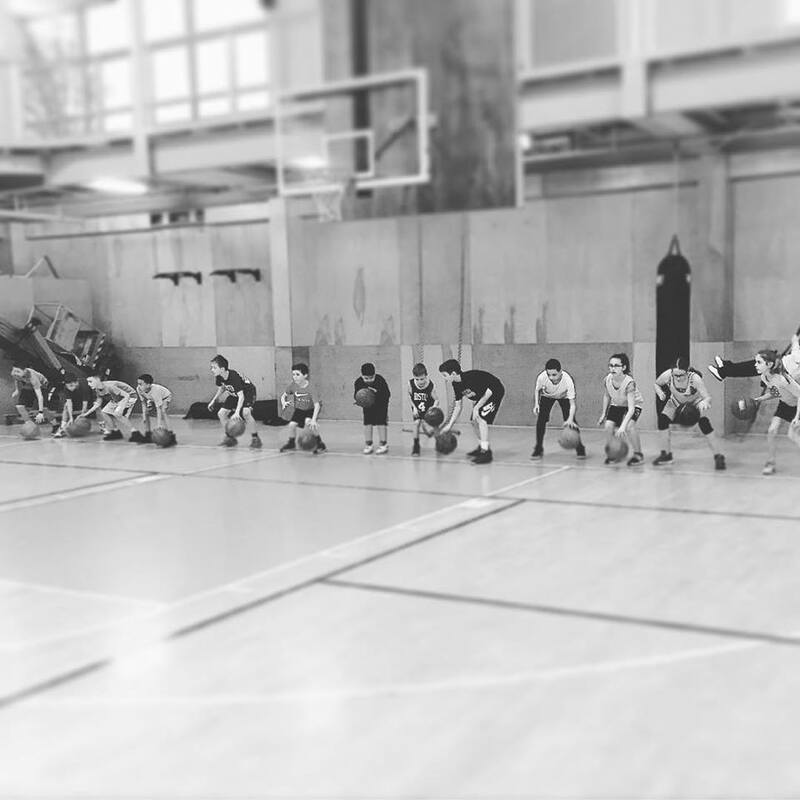 This Merrimack Valley basketball clinic will sharpen your basketball speed, agility, strength, and skills. Every morning, spend three hours working on your game with some of the best skills trainers in Mass (former d1,d2, and d3 players). This program is great for players who play other sports as well, because it works on your endurance and explosiveness. This is an incredible intro program for any youth basketball player looking to improve their skills. The private attention and focus to detail from our elite trainers is unparalleled to other programs. Special basketball speed, strength, quickness, and explosiveness drills including: Jump-roping, burpees, lunges, air-squats, core drills, and much more! This is the perfect mini southern NH area basketball clinic if you are looking to your child to do something during the weekly mornings in August!